The idea came up again in 2016 in an interview with French talk show Le Petit Journal where he said he could handle his own brand while still being the creative director of Louis Vuitton. Four years later and he may finally be ready to make his dreams a reality. Ghesquière just signed a five-year contract with Louis Vuitton so there is no worry of him leaving. 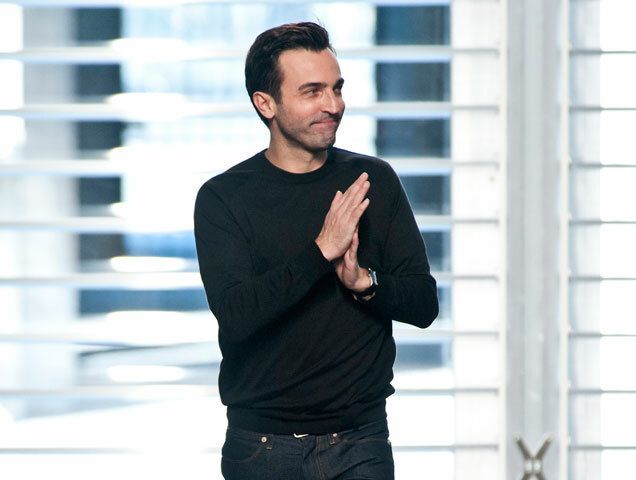 He’s keeping us in suspense for now, but we’re sure a Nicolas Ghesquière collection will be worth the wait. In the meantime, check out his latest collection for Louis Vuitton Spring 2019 below.